Back in the Game and Soul Food for Runners. 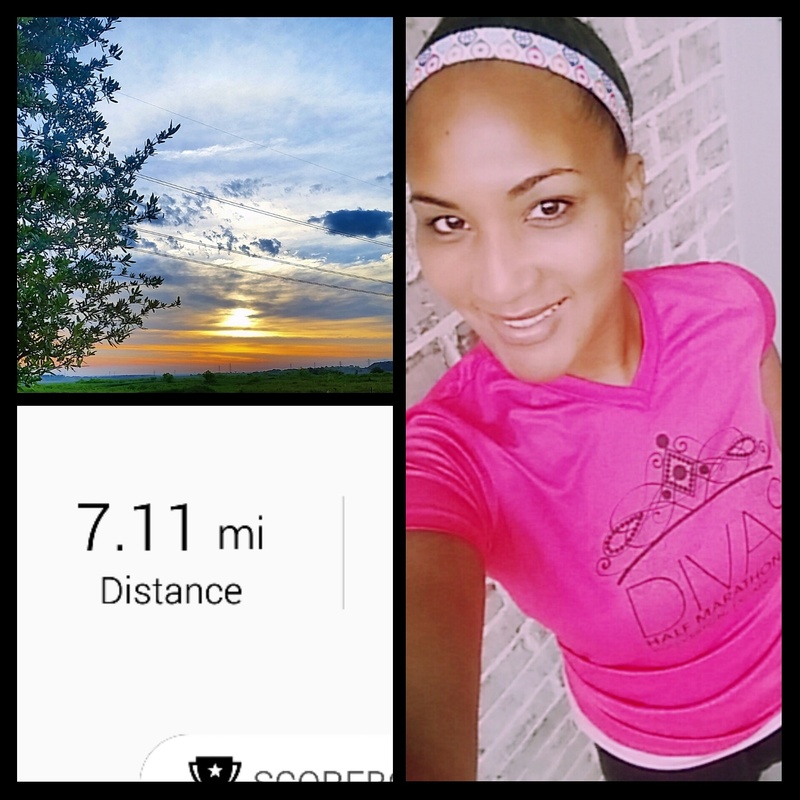 I’m back on my morning run game this week! I met up with the early bird running club crew for a quick loop around the park. It felt good to get some miles in with the group. Time goes faster with awesome friends catching up on life and such. 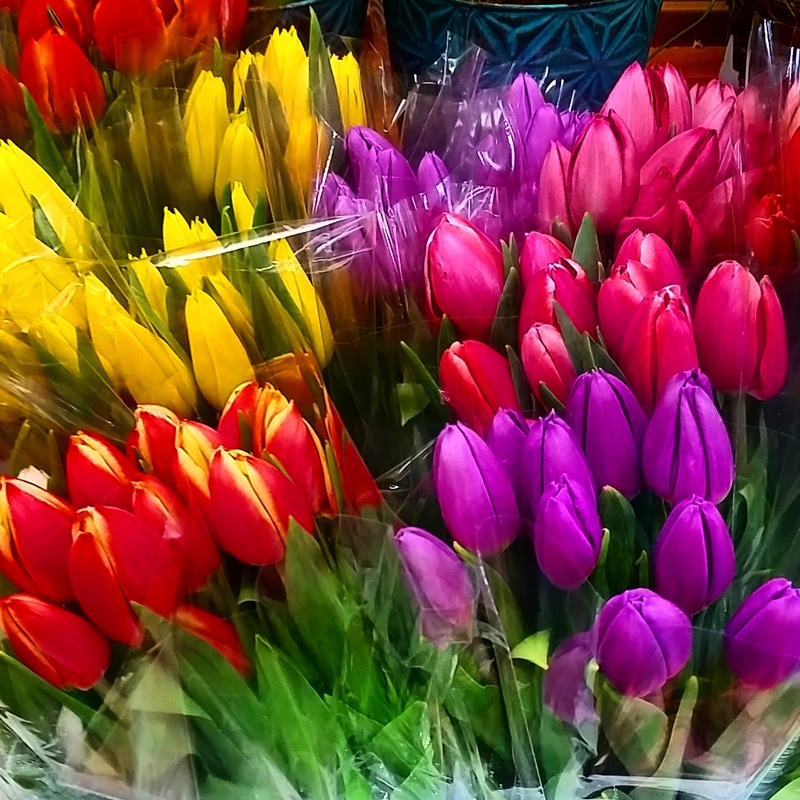 Looks like some spring flowers are coming! Best time of year hands down. So I’ve been thinking about all of the different SUPER foods that I love for running performance. 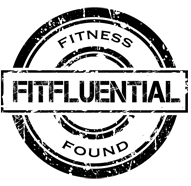 When it comes to nutrition…I feel that the more I run, the more I tend to pay attention to the stuff I put in my body. What you eat can really make or break a run! Lately I’ve been all about fresh fruit, veggies, complex carbs and lean protein. Carbs are definitely not the enemy. Runners and folks that do high intensity workouts need them…it’s just all about the ones that you choose. So here are my favorite runner SOUL FOODS…grub that is good for the mind, body and spirit! And yes…I do like my southern style food from time to time. Haha and my wine…but it’s all about balance, right? I am still holding onto my squash for as long as I can and it’s still in stores everywhere so I try to stock up on it. My favorite way to eat it is roasted in the oven and drizzle a little honey on top. Boom…you’re done. Filling and it has a nice sweetness to it too, like dessert. This is pretty much a staple fruit that I have in the house at all times. It’s just so quick and easy to grab a banana and go…anytime, anywhere. I basically eat these everyday and my favorite way to eat them is boiled. I usually grab 2 as I’m running out the door to work…love egg whites too. Excellent source of protein. Fish is a great way to get your heart healthy nutrients and omega 3s and all that jazz. So good for your joints and overall health. My favorite thing to make is lime cilantro salmon. So freaking delicious. ZOODLES…I am simply obsessed. If you do not yet have a spiralizer…do yourself a favor and get one. Great investment. There’s so many things you can do with this veggie…stir fries, spaghetti…the list is endless. Lately my favorite way to make these is with Caribbean jerk seasoning, a drizzle of honey, slice ‘em up and roast them in the oven. Also if it’s still cold where you are…try my sweet potato turkey chili. So good, filling and you’ll have leftovers for days. Here are some other good foods specifically for running performance. Stock up that fridge and enjoy some soul food goodness. 8 Miles and Trader Joe’s Tuesday. 8 miles this morning enjoying a lovely view. Temps were in the 40s but the sun was shining so it felt warmer…gotta love Texas in the late fall! It’s definitely my favorite time of year to run. 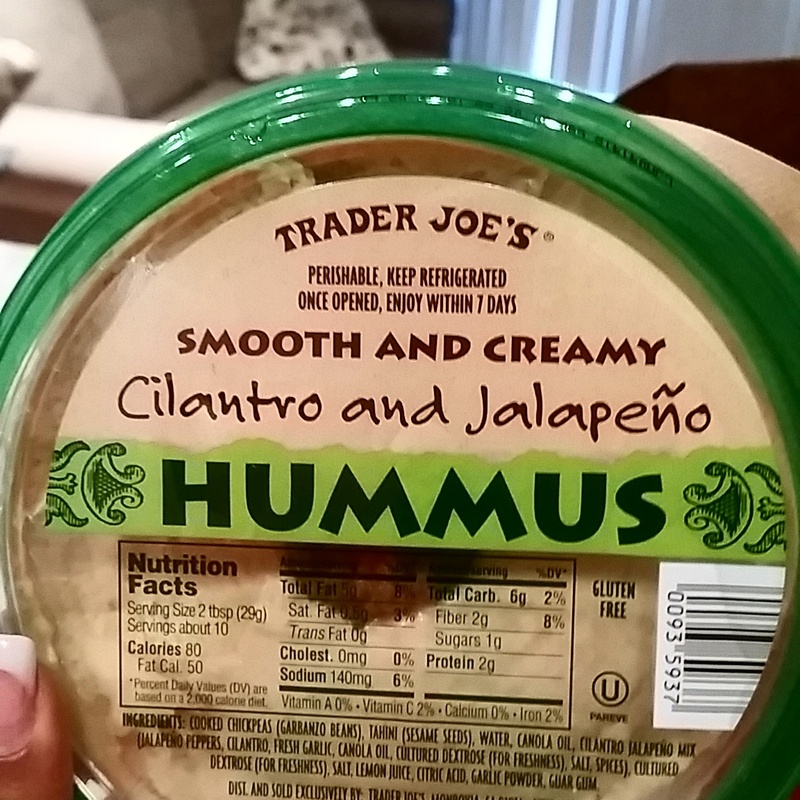 So…it’s Trader Joe’s Tuesday around here! I think it should be an observed holiday. 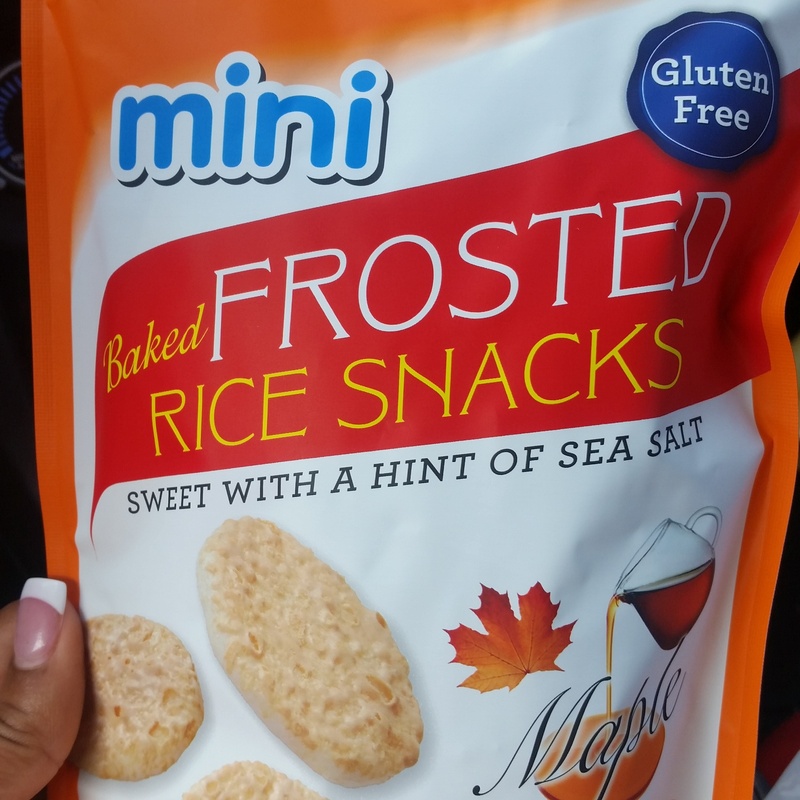 Anyway….here are a few things I’m loving from TJ’s this week. –Shaved brussels sprouts. 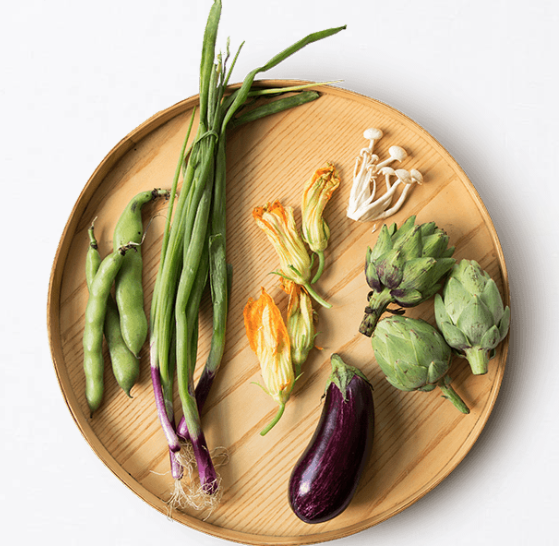 I am obsessed with this veggie lately…I could actually just eat these raw. 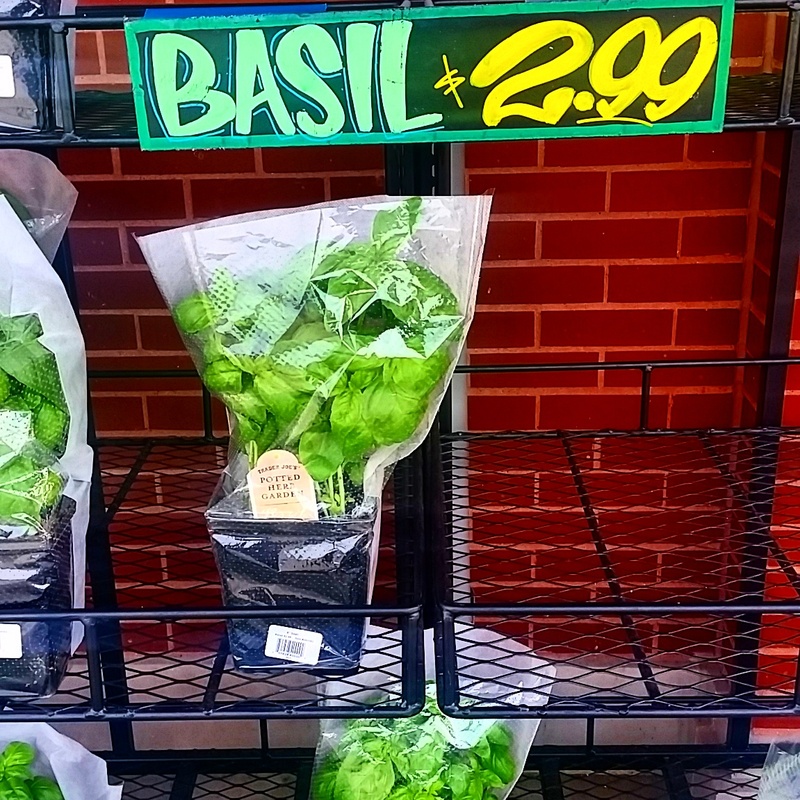 I love them all cut up like that…they are perfect in salads or roasted in the oven. 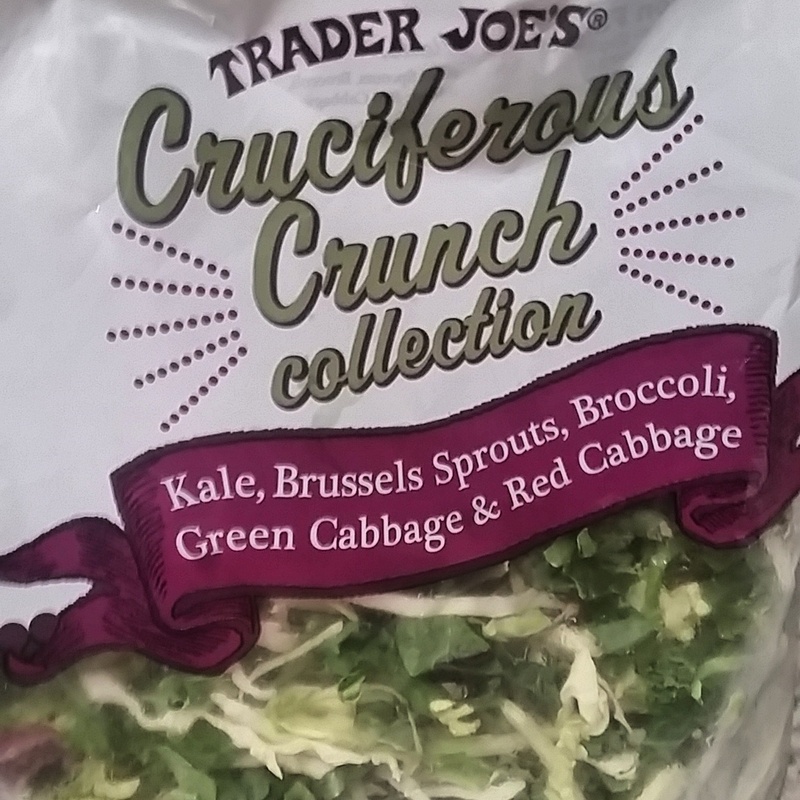 Last night I made a brussels sprouts salad and put some avocado in there…whoa. Game changer. –Cilantro and chive yogurt dip. This stuff is heaven on just about everything. Great in salads and even a healthier dip with tortilla chips. –Cage free organic eggs. I try to buy the cage free ones as much as I can just because to me they taste better. Especially with TJ’s seasoning salute sprinkled on top. Yum. –Chicken sausage. 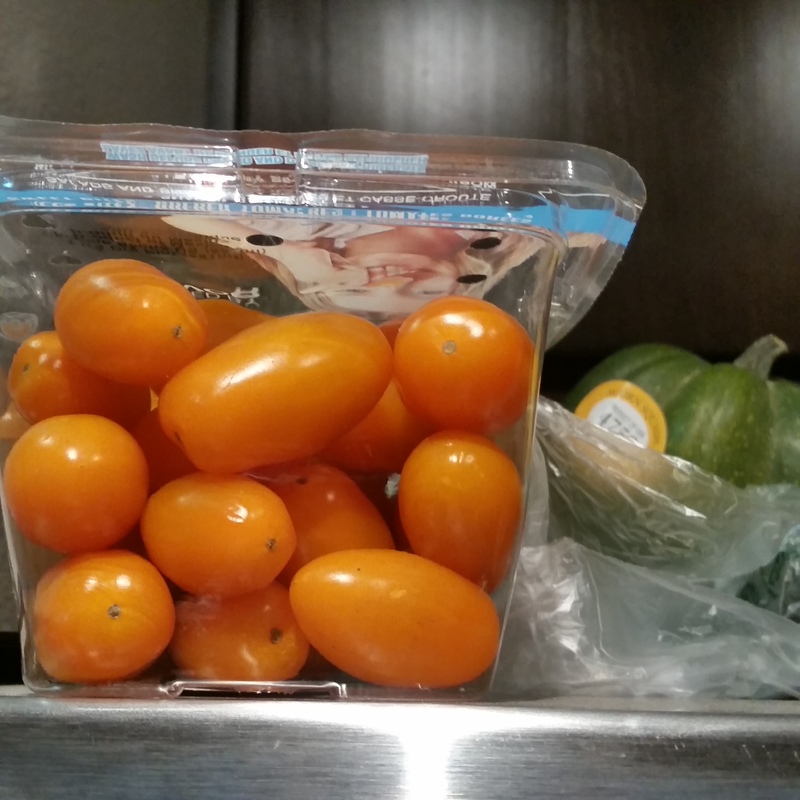 I love throwing these in pasta dishes or spaghetti squash dishes. It gives everything great flavor and is a nice protein punch. –Chopped up sweet potatoes. Those of you that are peeling sweet potatoes for Thanksgiving…it may be too late to tell you this but save yourself some prep time! 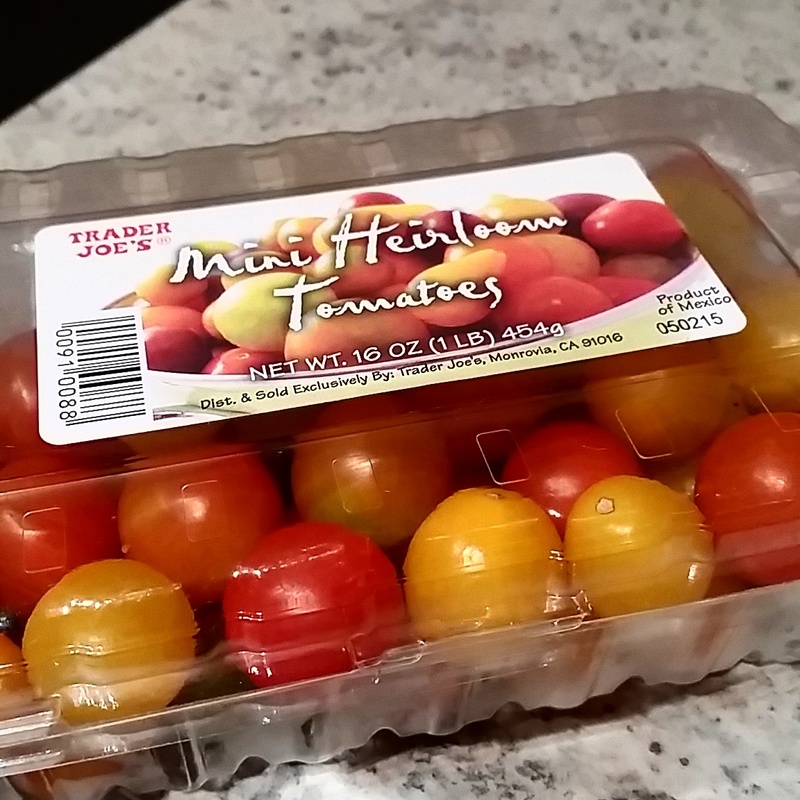 I can’t wait to mix these with eggs and make a little scramble. 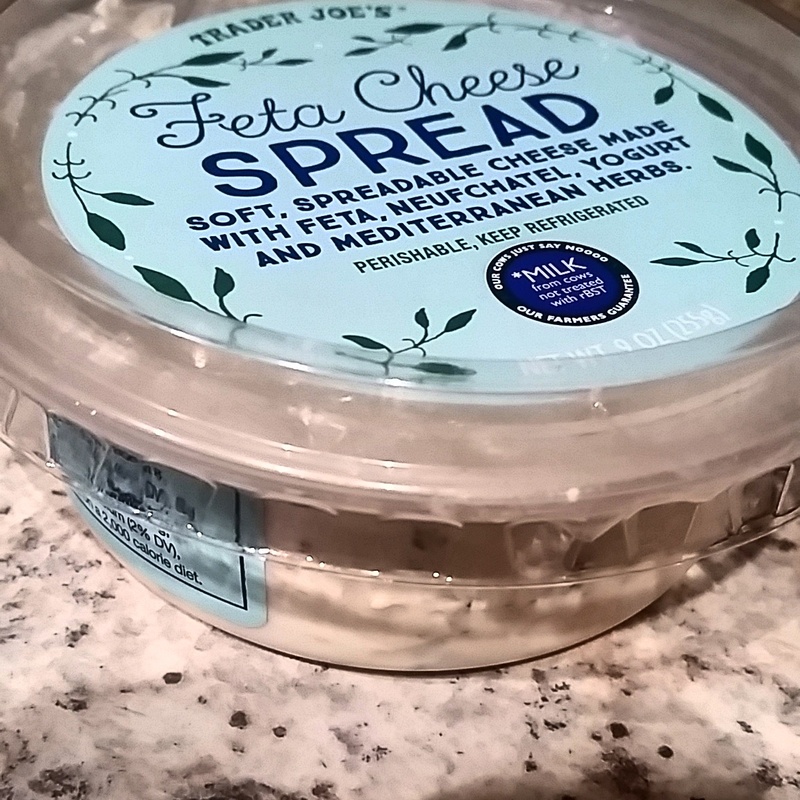 Have you discovered any new foods from Trader Joe’s lately? Do you have a special dish you like to make for Thanksgiving? 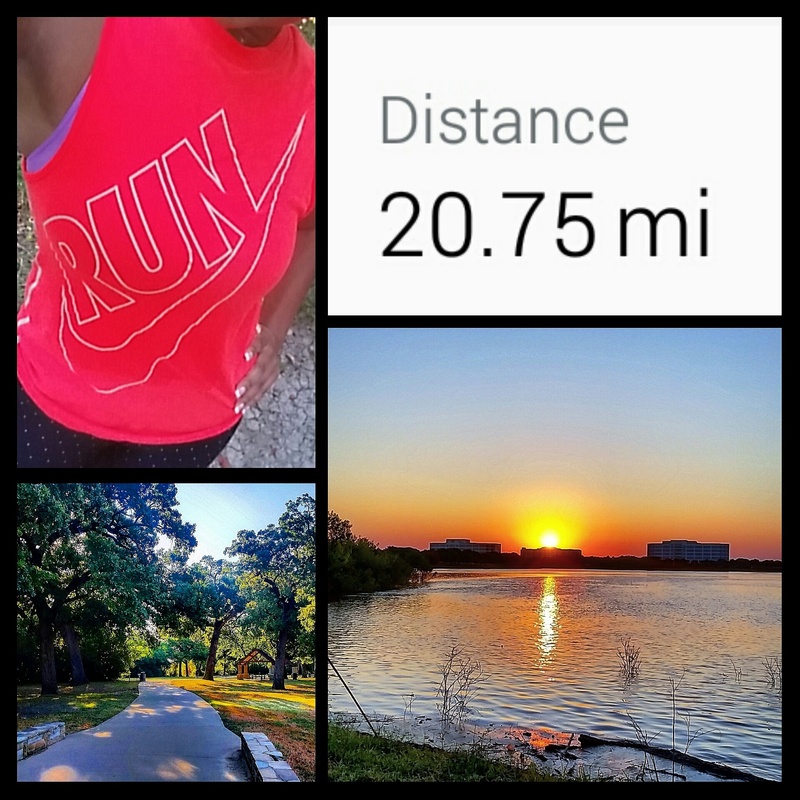 20 Miles, Halloween Bash and Wknd Recap. Well hello there! It’s nice and chilly here…temps are in the 50s this morning. Thank you, mother nature for bringing in the rain! Hope you all stayed safe if you live down here in Texas. Very thankful the hurricane down in Mexico wasn’t as serious as expected. 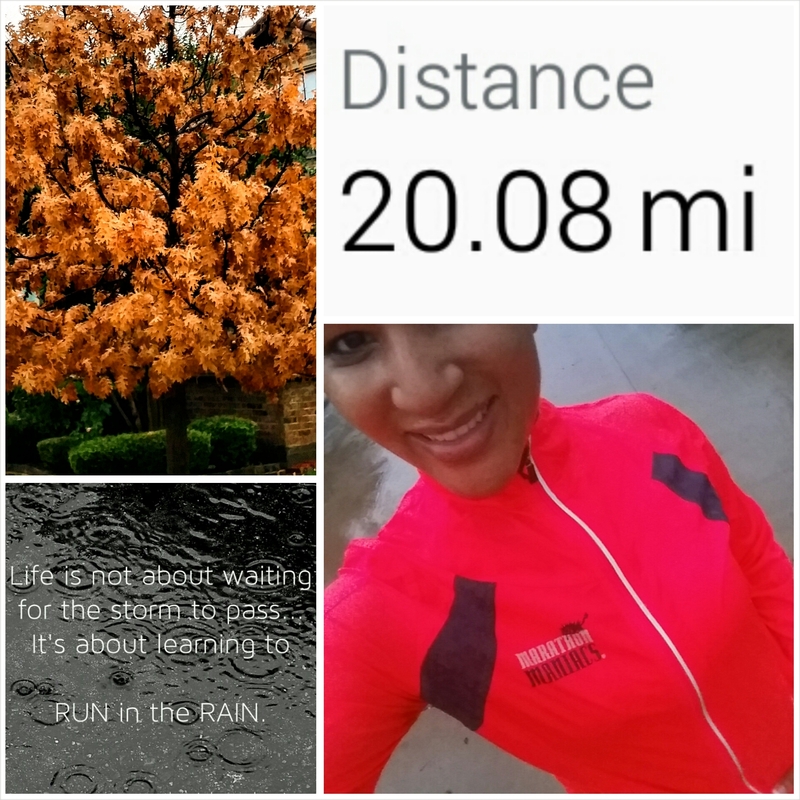 20 miles in the straight up rain. Ahh yes…I was so glad I made the decision to knock this one out. It was mostly easy miles but a fast finish helped to keep things spunky. 3 weeks til Rock n Roll Las Vegas! 26.2 number 16 baby…I am so ready for this RACE-cation. 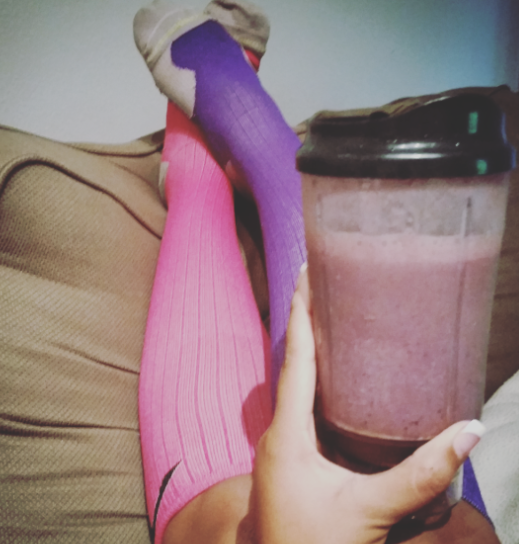 I followed that up with some stretching & recovery time on the couch…hello compression socks and protein smoothie. After close to 3 hours of running I think it was well deserved. 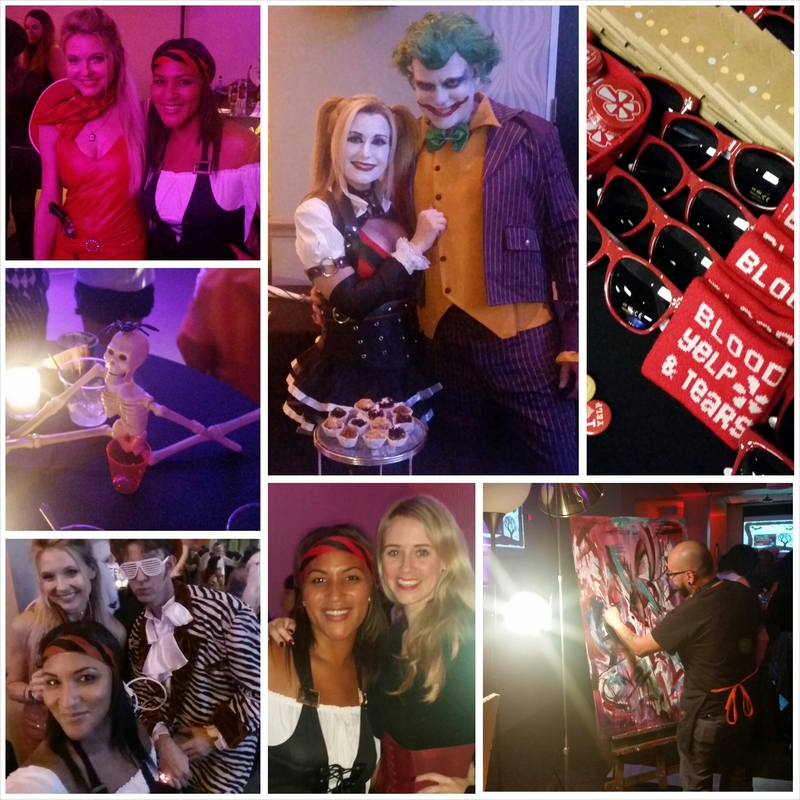 Annual halloween bash…with a rockin’ DJ, killer food and yes maybe a sip of wine or two. I put my pirate girl costume on for good measure. I had to represent for the Yelp Elite crew. 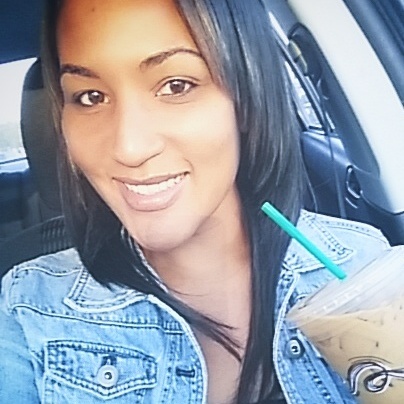 Sunday funday…church, retail therapy and a bit of grocery shopping. 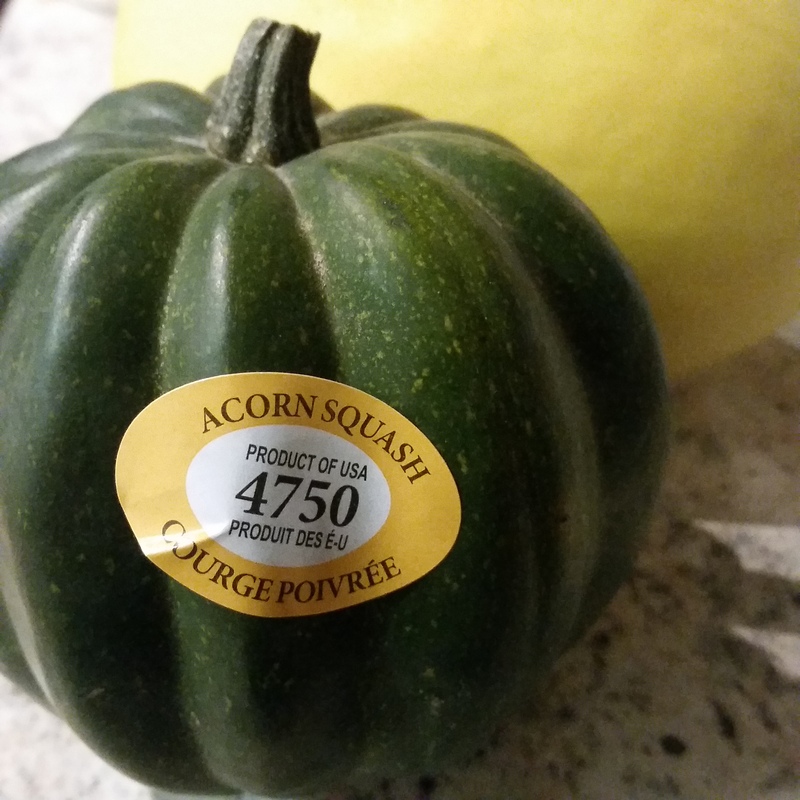 I have to figure out what to do with my acorn squash. And cashew milk for my smoothies. 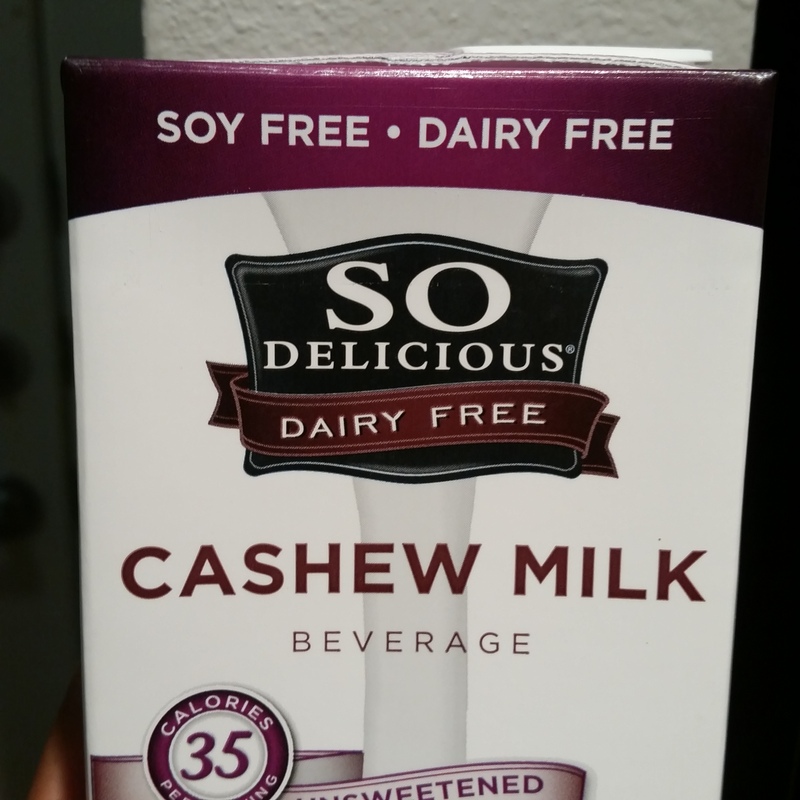 I am an almond milk girl but I thought I’d switch it up this week. 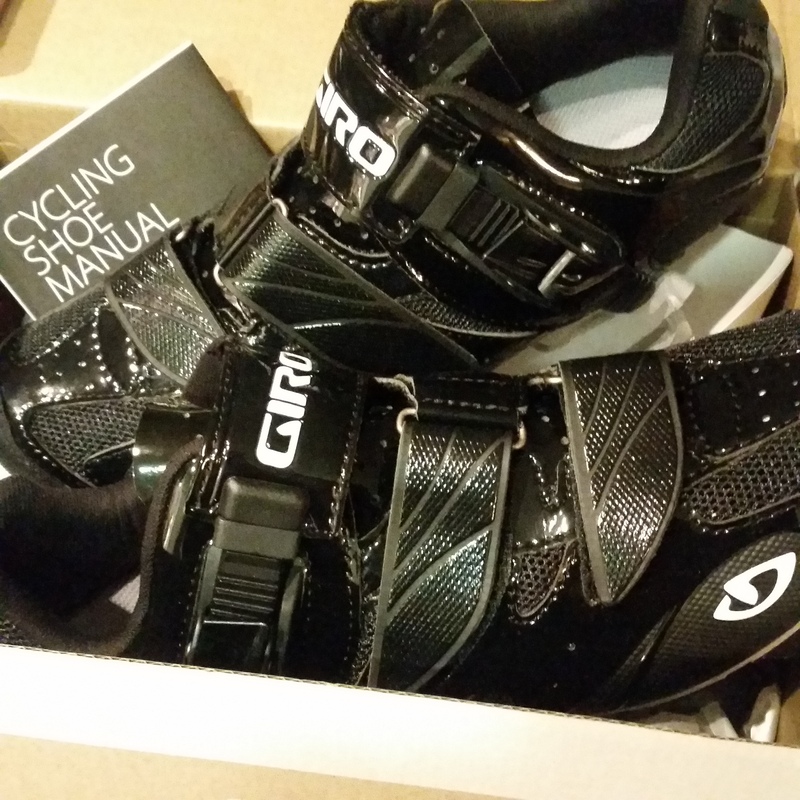 Oh and I bought some new spin shoes for class! I am teaching a handful of classes this week so looking forward to breaking these shiny black babies in. How was your weekend? Did anyone throw or go to a Halloweenie party? 10k and Trader Joe’s Tuesday. 6 miles this morning after getting an amazing amount of sleep. I think I nodded off around 8:30 pm last night! Felt so good to catch some more zzz’s. Post run yoga session and legs up on the wall. Much needed. I definitely need to do the legs up the wall thing a lot more. This is a great restorative pose to keep help with recovery and circulation. 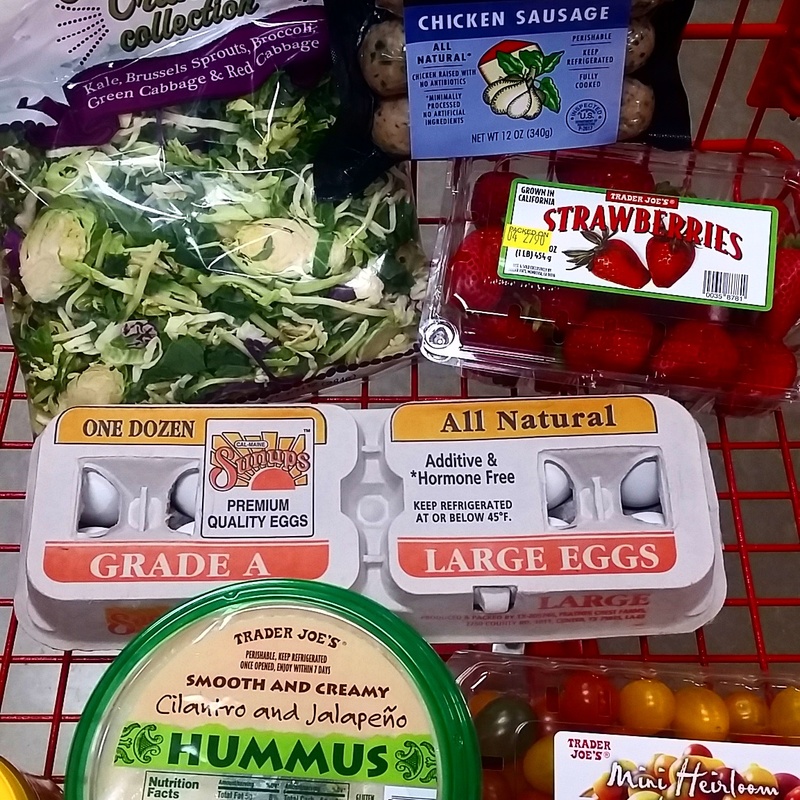 So today I thought I’d share a few items I purchased on my grocery haul this week. This Trader Joe’s is a bit closer to my job so I love stopping by there on the way home sometimes. It always feels like a fun field trip of sorts. Yes I have an exciting life. 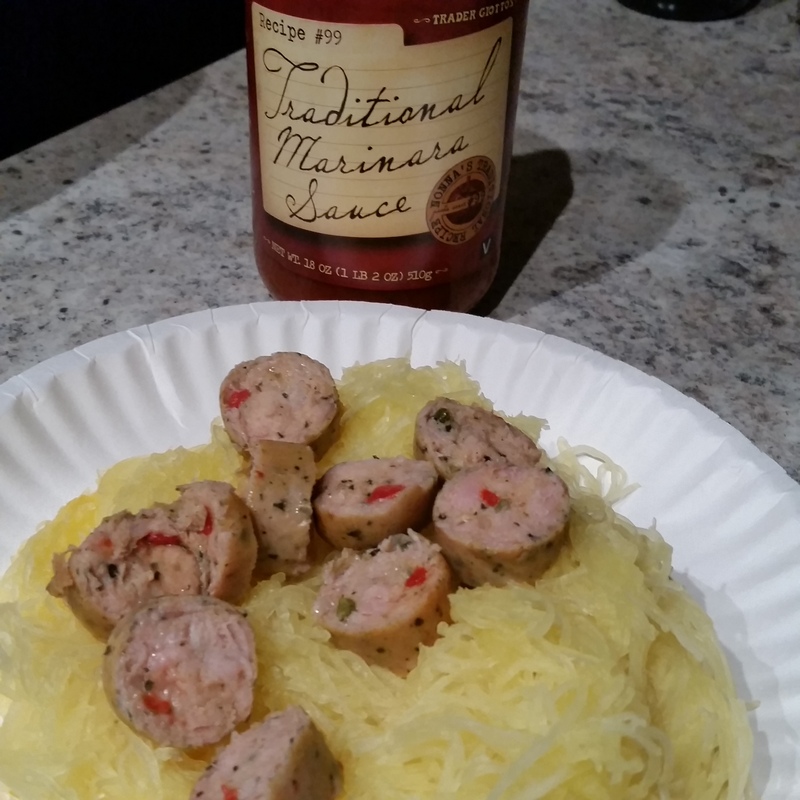 –Spaghetti squash. Not sure what my fascination is with squash lately but it’s just an easy staple to have around the house. Plus it’s filling and so darn good for you. Nice alternative to pasta too. I made it with jalapeño chicken sausage last night. Perfection. –Dark sweet cherries. 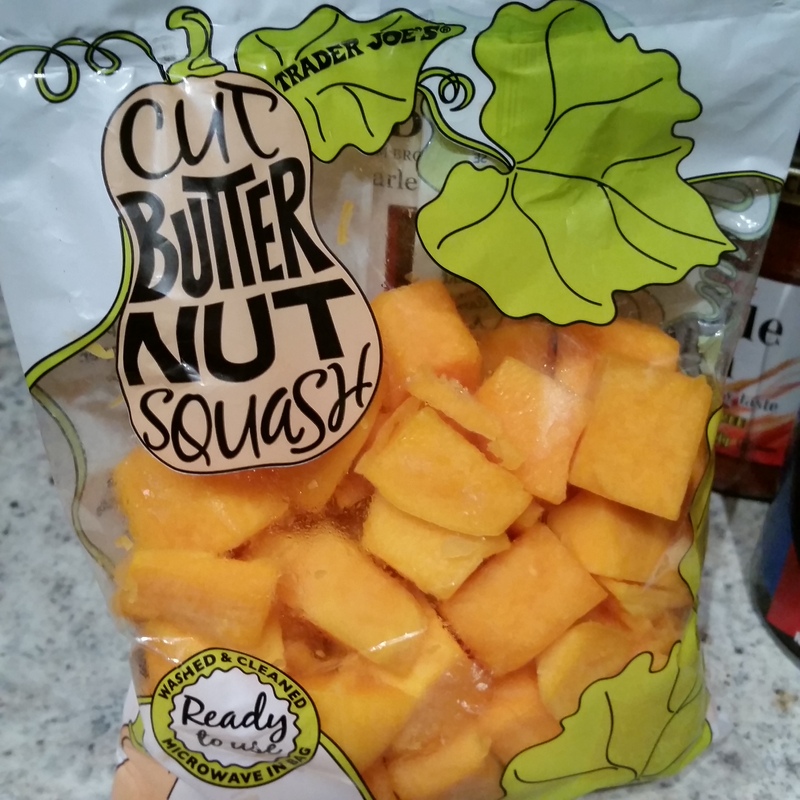 These babies are fantastic in smoothies and actually just as a snack. They remind me of frozen grapes a little bit…nature’s candy. 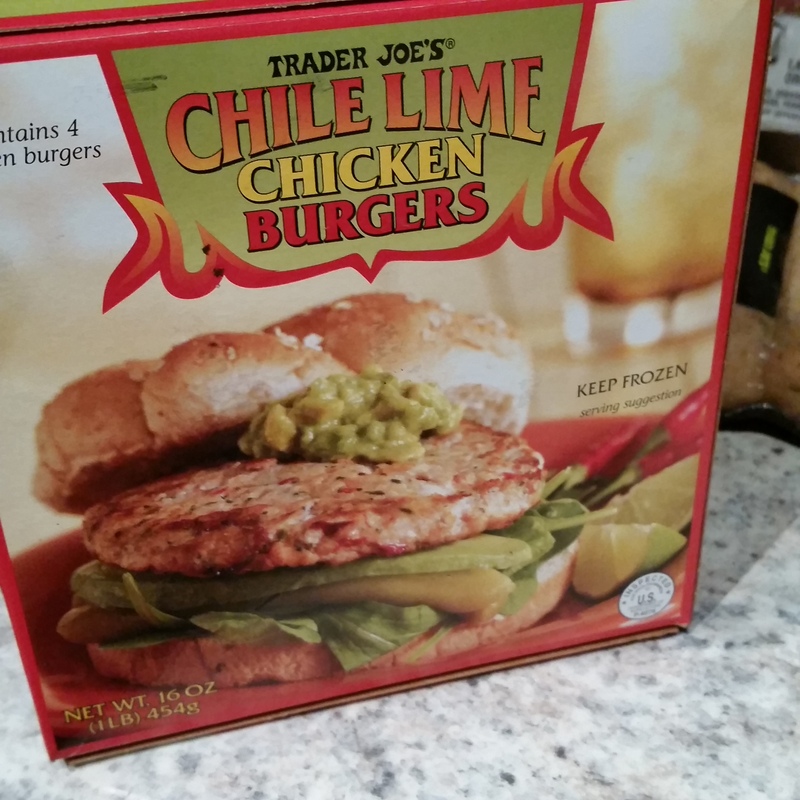 –Chile lime chicken burgers. 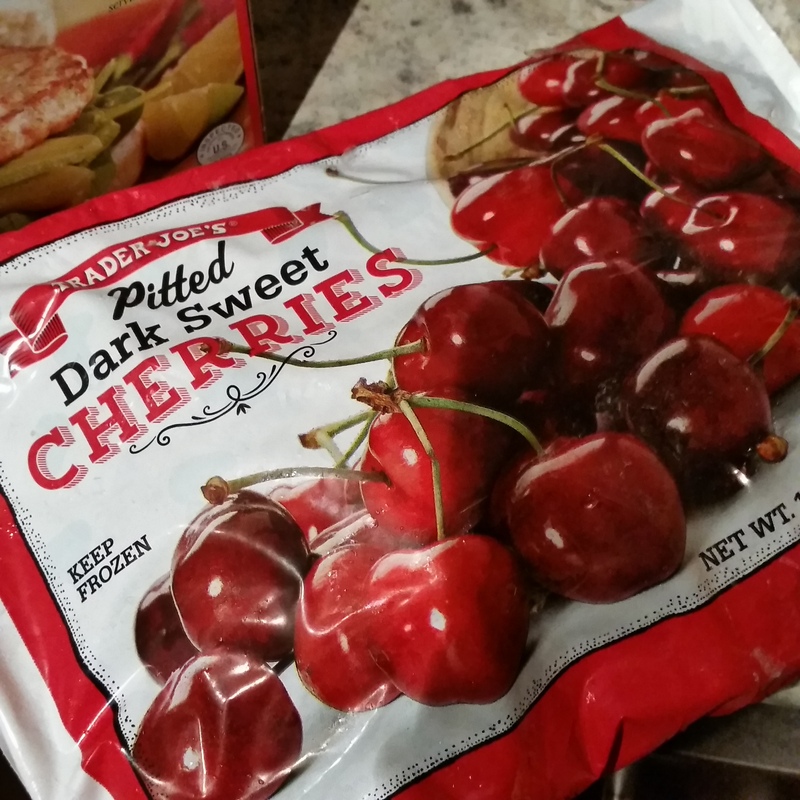 I have not tried these just yet but am planning on whipping ‘em up this week. Nice little protein boost. I will report back. 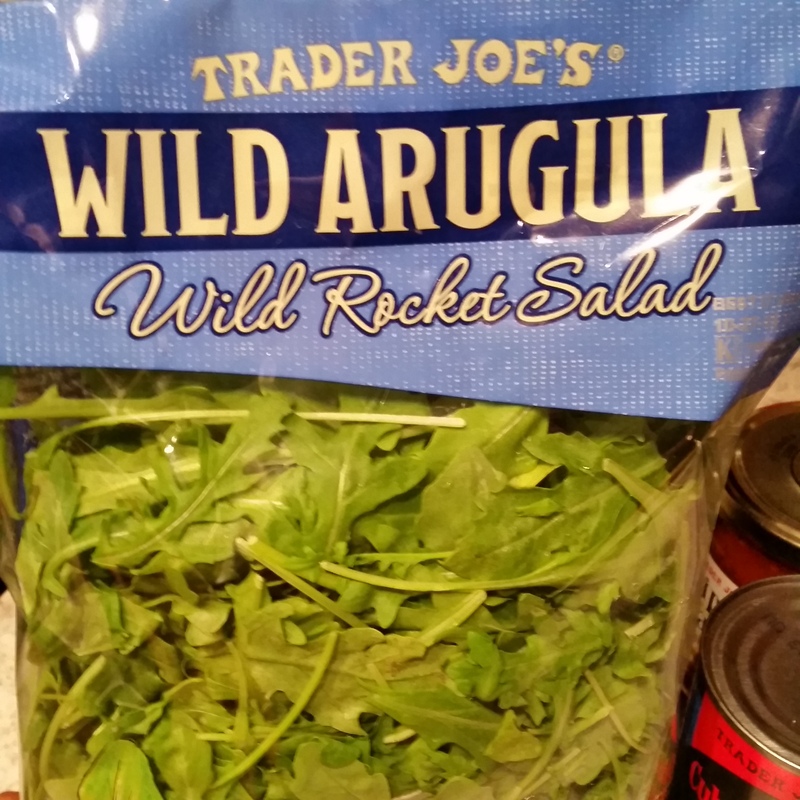 –Wild arugula…good alternative to spinach…definitely planning on whipping up some lunches with this stuff. –Cut up butternut squash. As I mentioned in this post I love that this takes a lot of the prep work out. Plus hello, butternut squash mac n cheese is the best comfort food out there. Need I say more? 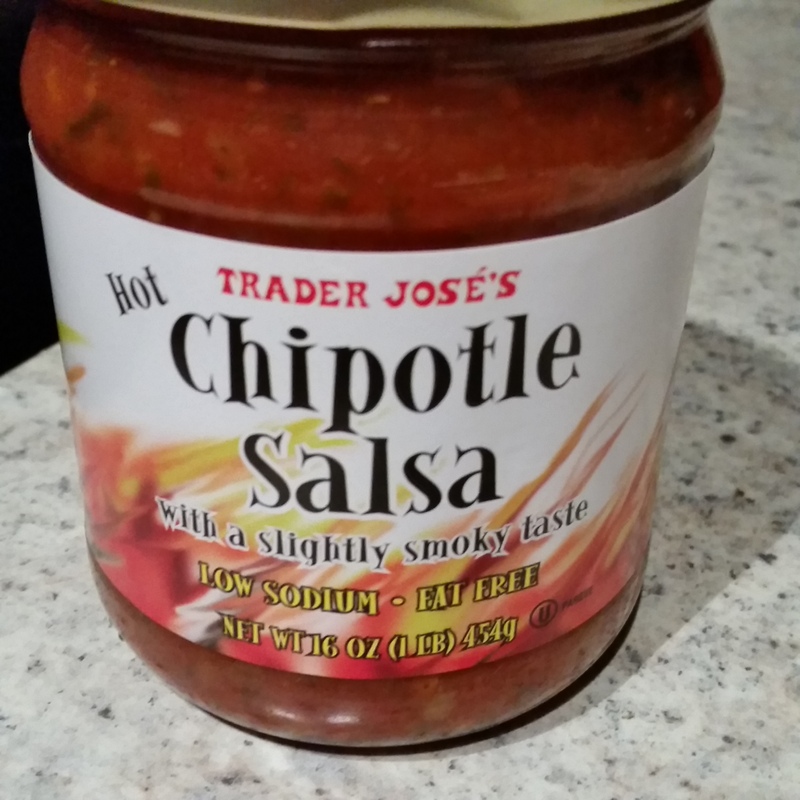 –Chipotle salsa. This has such a good kick of zesty spice and a smokey flavor at the end. Great with tortilla chips too. I may have to make some crockpot salsa chicken with this one. –TJ’s wine. 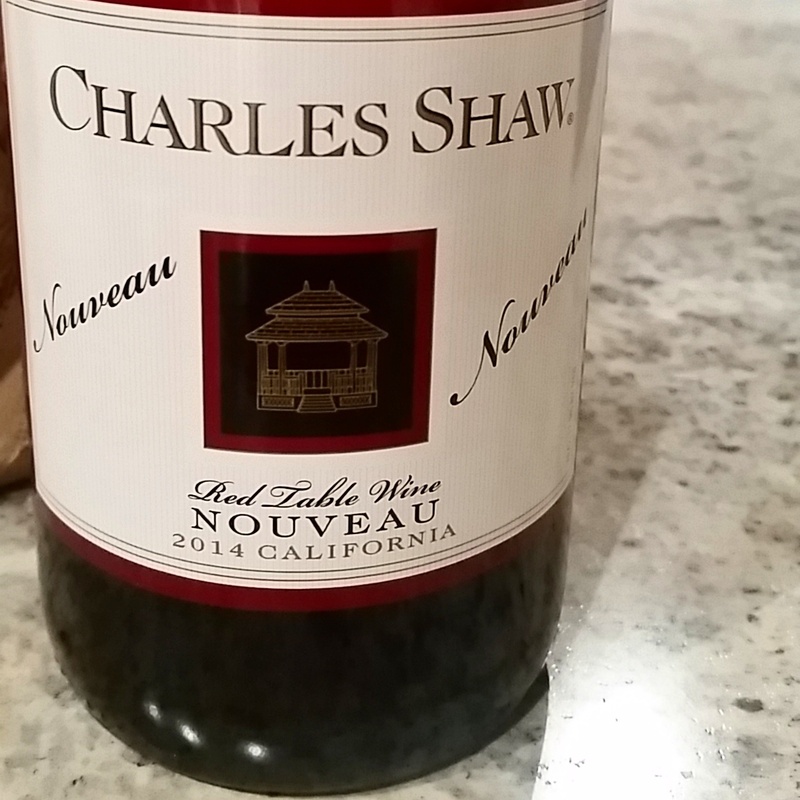 Charles Shaw, I love you. 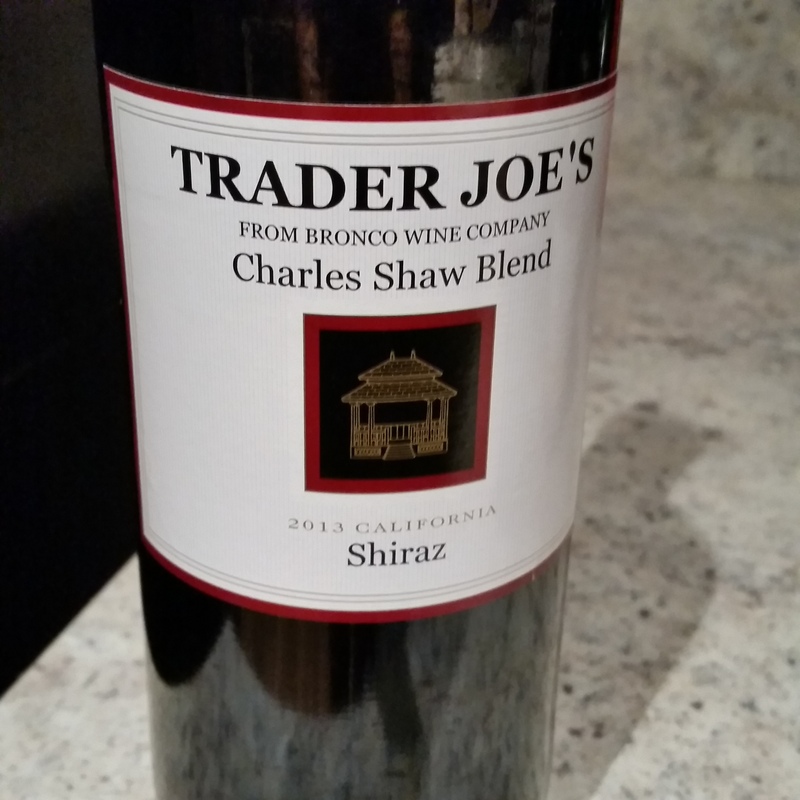 The merlot is great but this week I’ll be trying some shriaz on Wine Wednesday after I teach my spin class. We’ll see how it goes. Do you have a Trader Joe’s where you live? 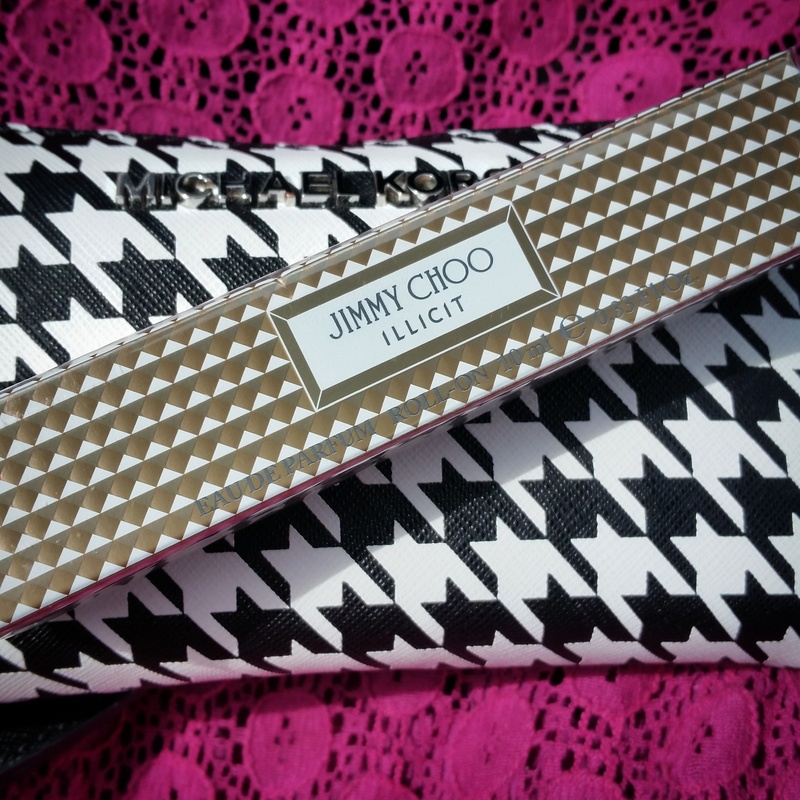 Have you discovered any fun finds? Happy Friday to you all!! Hope you have some fun up your sleeve this weekend. 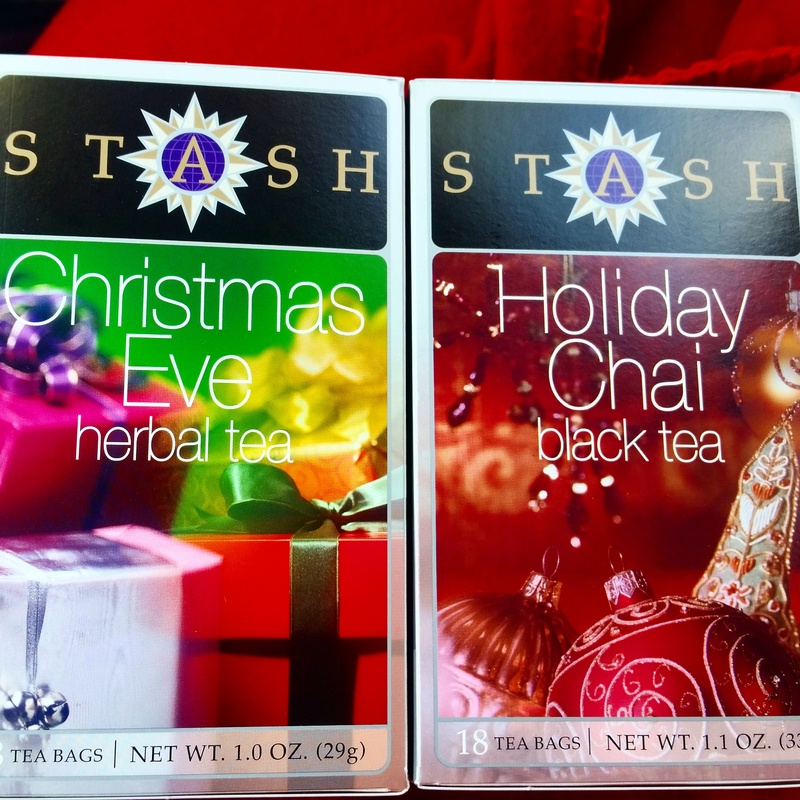 I am sitting here sipping some tea and enjoying a quiet morning! Definitely ready to wrap up this half day at work so we can get the fun started. Bring it on. Let’s get to my favorites from this week! –State runner apparel? Ah yes…anything with the shape of Texas on it I love. They have some super fun colors too. 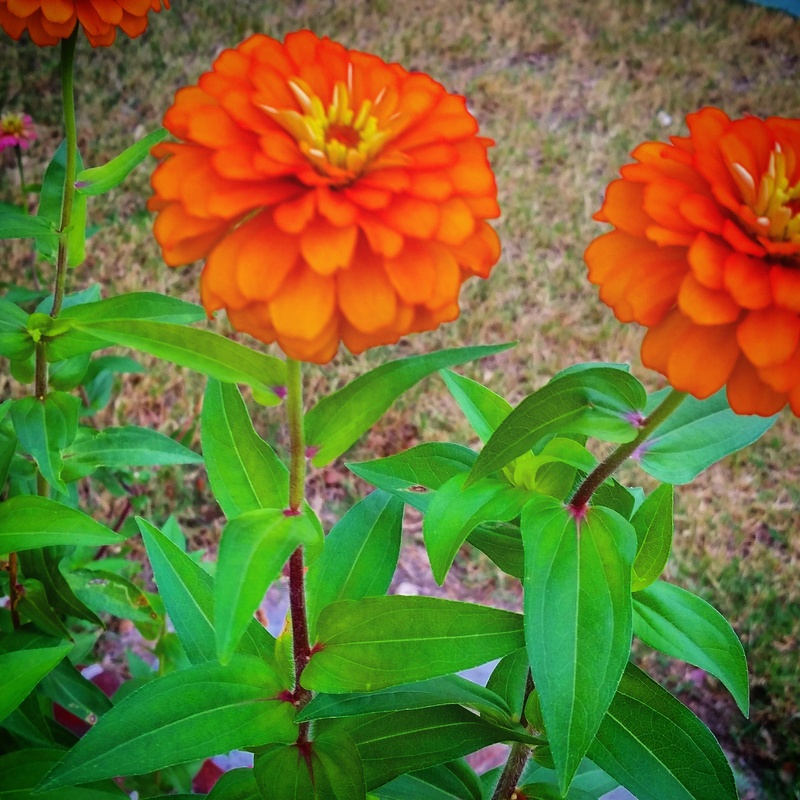 -An awesome 10 mile run this week with the orange flowers. They make my soul happy. 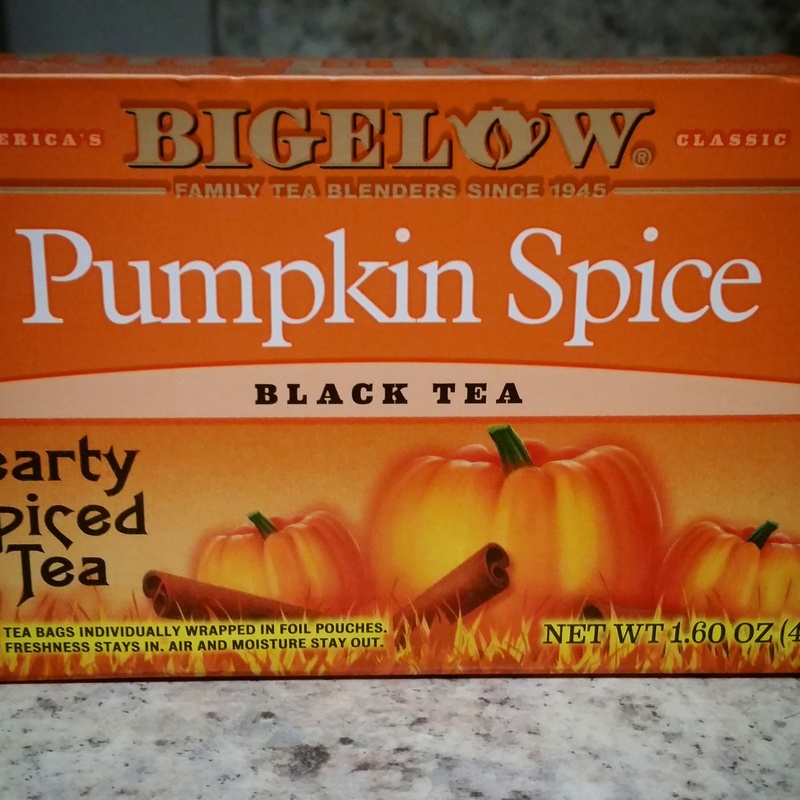 -This pumpkin spice tea. With a drizzle of honey you guys it is like sheer heaven. Hashtag pumpkin spice errrrythang. –Skinny cauliflower mac and cheese. Sounds like the ultimate comfort food! I need to make this pronto. 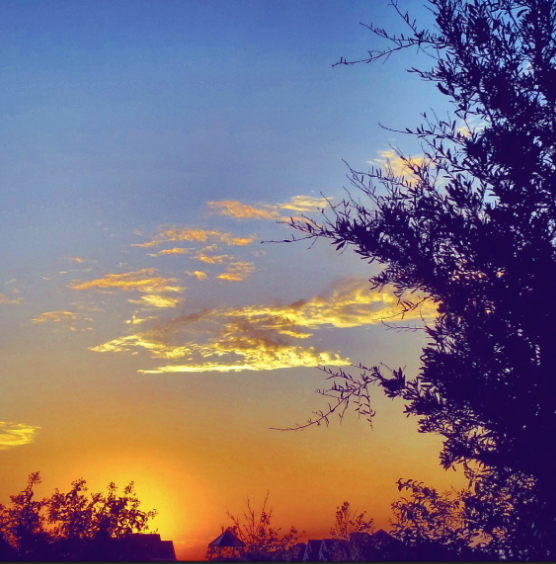 –An ode to the early morning run. I can absolutely relate. –Best ways to increase your mileage. I know for sure that some of these have worked out for me over the years. -All of the smells in my candle warmer this week. 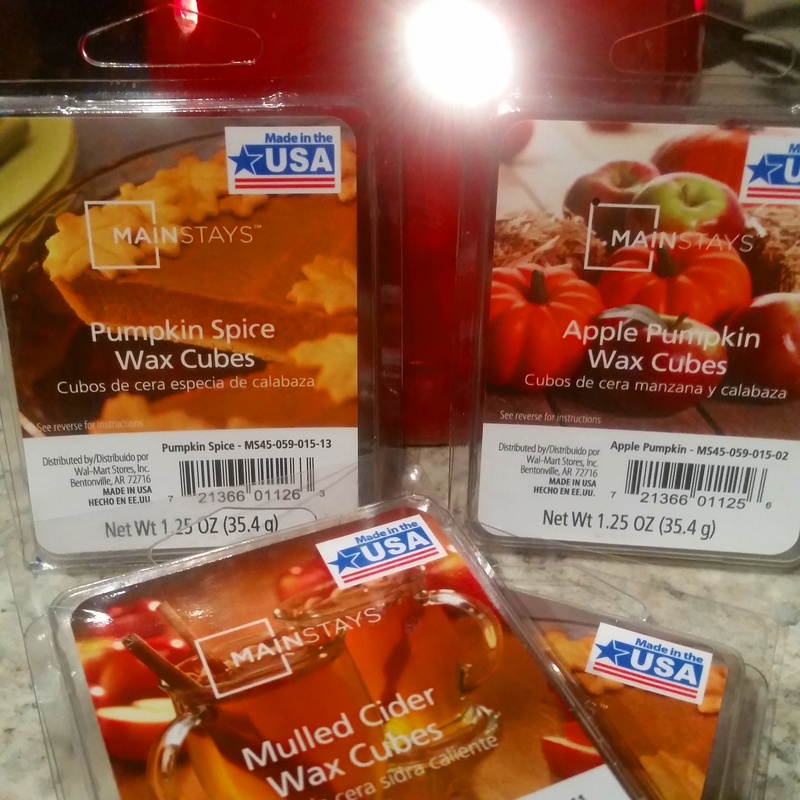 Apple pumpkin, pumpkin spice, cider…oh my. What are you loving this week? 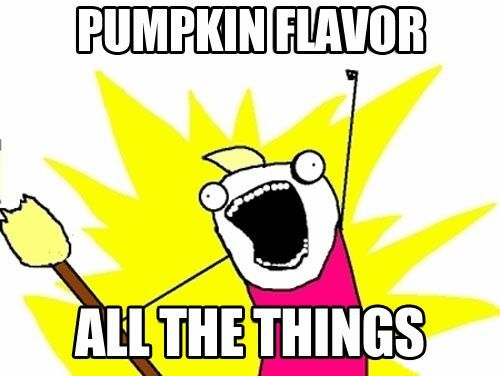 Are you brewing up any yummy fall smells in your home? The happiest of Fridays to you! I don’t know about you but this has been a long week of work and I’m ready to let my hair down a bit. 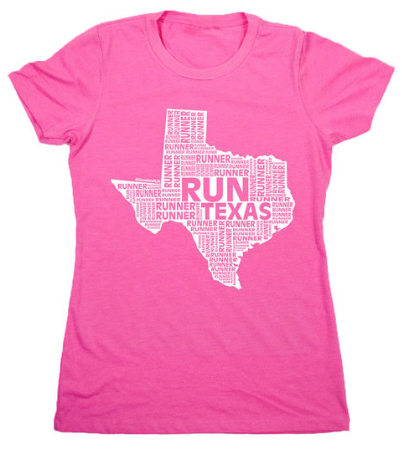 I see some running, kickin’ it the sunshine…and of course RACING involved! 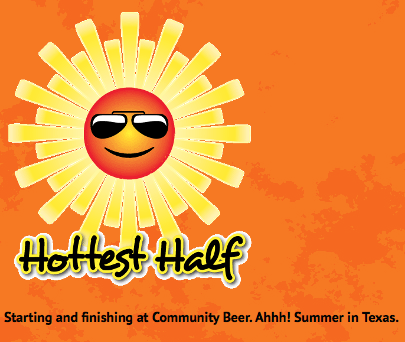 Bring on the Hottest Half. 13.1 in the sun. I will be running it on Sunday. The race actually starts and ends at a brewery so that should be pretty cool too. Although I’m not a huge beer drinker…but you know, I’m sure I can find something afterwards to enjoy. Without further adieu let’s get to this week’s faves! –10 strange facts about runners. I seriously am loving all of these lists lately. And cheers to number 10 for sure. –11 undeniable reasons why fall is clearly better than summer. I am like a kid in a candy store when this season rolls around. 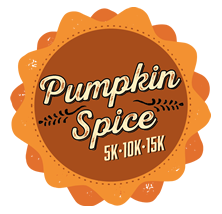 -Speaking of fall…yes I finally bit the bullet and signed up for the Pumpkin Spice 15k. Oh yeah, racing season is ramping back up!! It’s an inaugural race too so should be fun. I am not going to lie, the promise of a coffee mug had me sold. 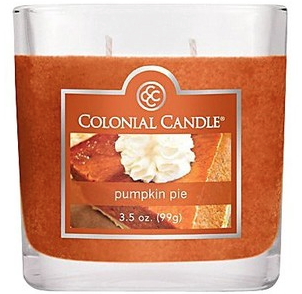 -And yes, I’ve already busted out the pumpkin scents. They will be all over the house from now until about December 1st. 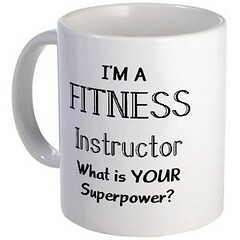 –My cycle and strength class…it is a super fun class to teach on Mondays. We do a little cycling then get off the bike for a boot camp circuit. Yep, it’s definitely hard to get up so early but feels good when it’s over. Love pumping that iron and it has really been complimenting my running lately and making me feel powerful. –Embracing your ‘running’ type? I can dig it. 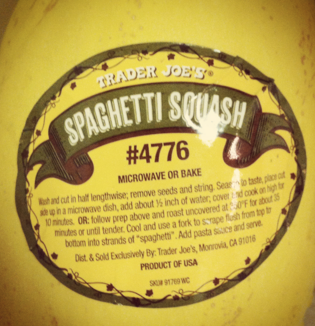 –9 spaghetti squash recipes…oh yes it is that time again. 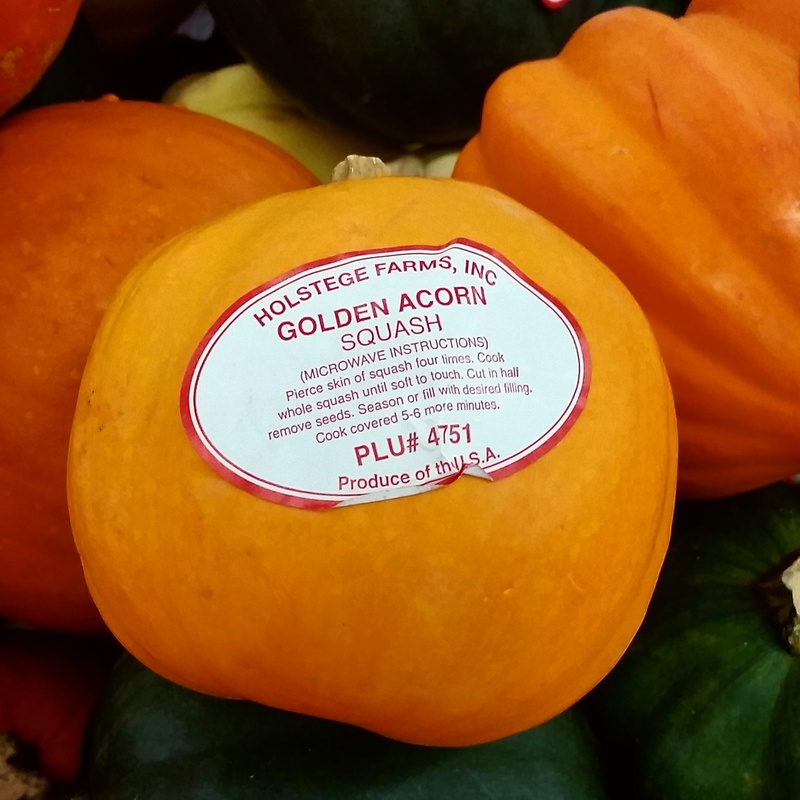 I do miss me some fall and winter squash. Time to step my squash game up. What are you up to this weekend? 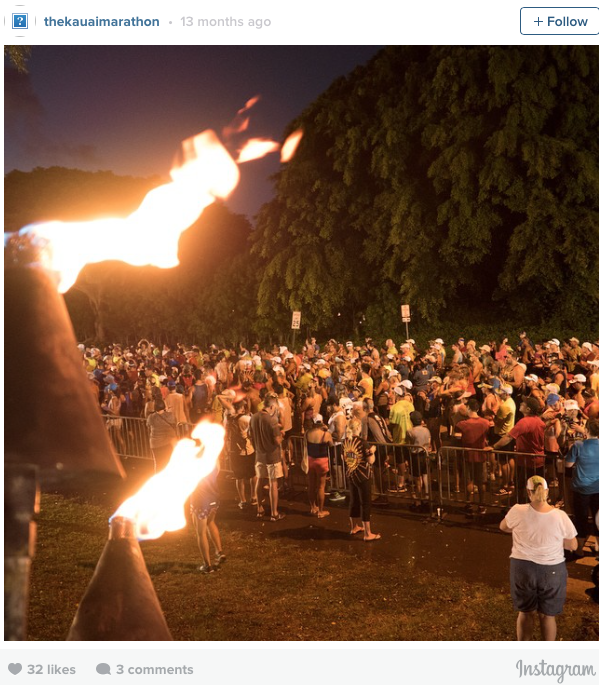 Is anyone rocking a fun summer race? 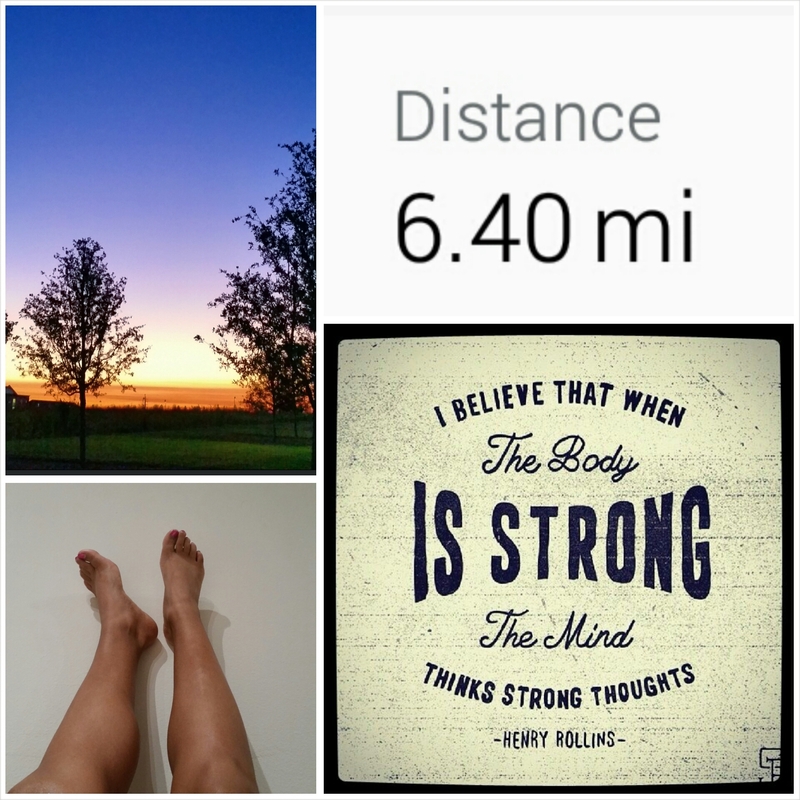 20 Miles, Mini Bites of Artwork and Wknd Recap. Hey lovely people! Hope your Monday is getting off to a great start. I got things going with a spin cycle & strength session that I taught at the gym then headed over to Starbucks. Someone in the drive thru paid for my breakfast and iced coffee! So I paid it forward and bought the next person’s drink. Feels good to do that sometimes! Spread love as much as you can. You never know when someone needs a little cheering up. Anyway…let’s backtrack to the weekend! There was lots of running and some fun in the sun of course. I had my longest run of the marathon training season on Saturday…20 miles…I got carried away and almost did 21. Haha…oops…I guess I was having a little too much fun. I hydrated with electrolytes and tons of ice cold water. 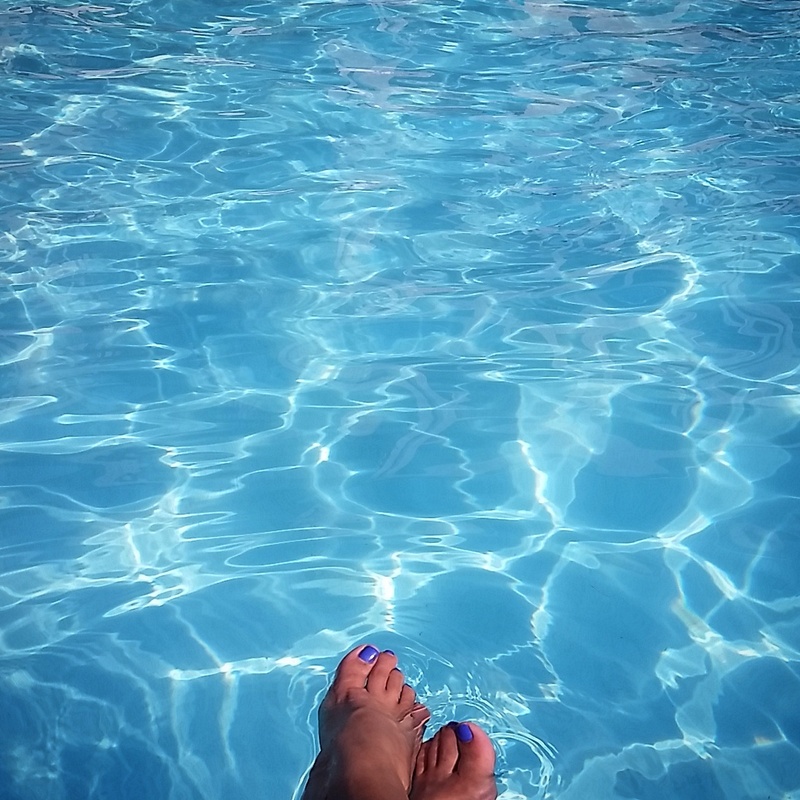 Oh and of course I had to take a dip in the pool afterwards to cool off. 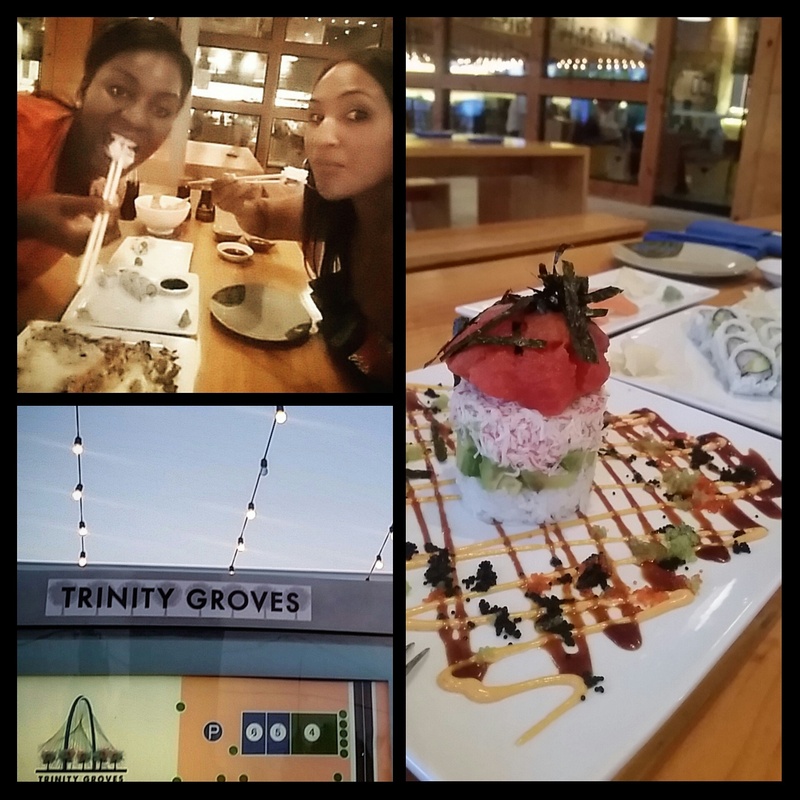 After the run I met up with my girl Camillia and we explored a new area of Dallas called Trinity Groves. I am loving the new restaurant scene in this area! They have lots of fancy new chefs who make speciality cocktails and what not. We went to Sushi Bayashi and got down on their spicy ahi tuna tower. All kinds of awesome. And yeah, sometimes you have to treat yourself to some chocolate. 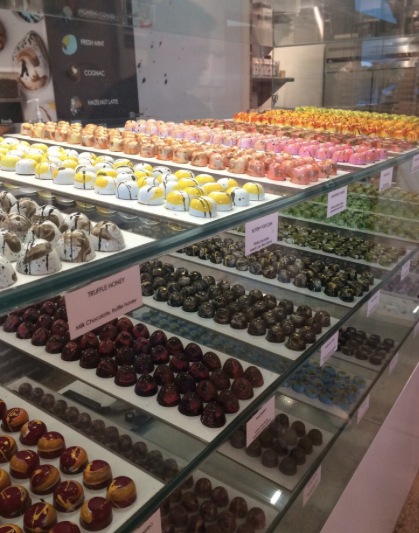 I am in love with this lady’s chocolate shop. It is more like mini bites of artwork. LOVED the truffle honey and salted caramel! Can’t wait to go back. 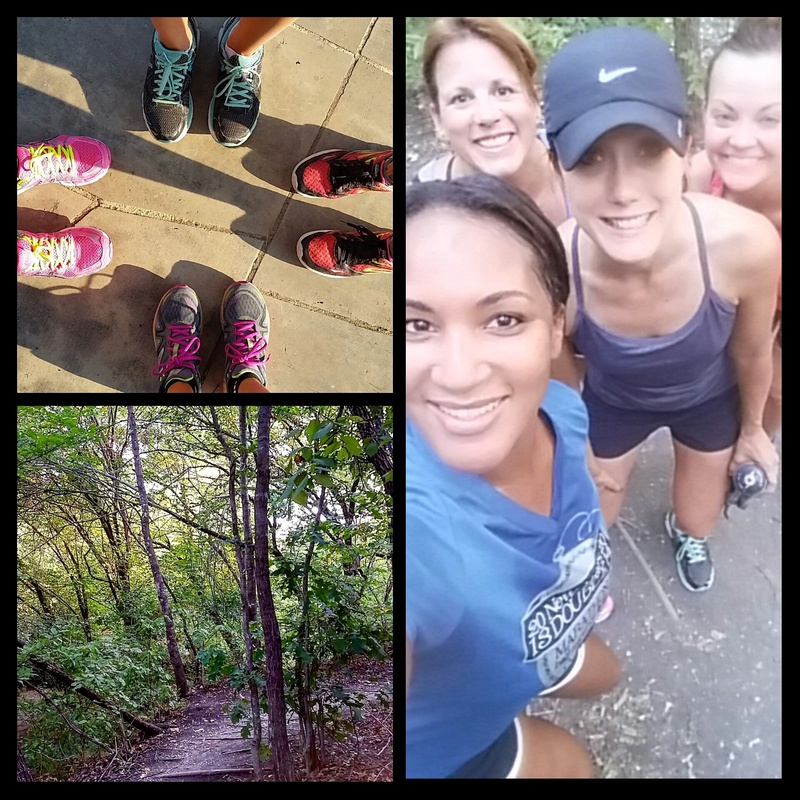 Sunday I went to church and then a run/hike reunion with some of my favorite runner girls! I have not done some miles with these ladies in forever. We just did a few very easy miles talking and catching up on life and such. 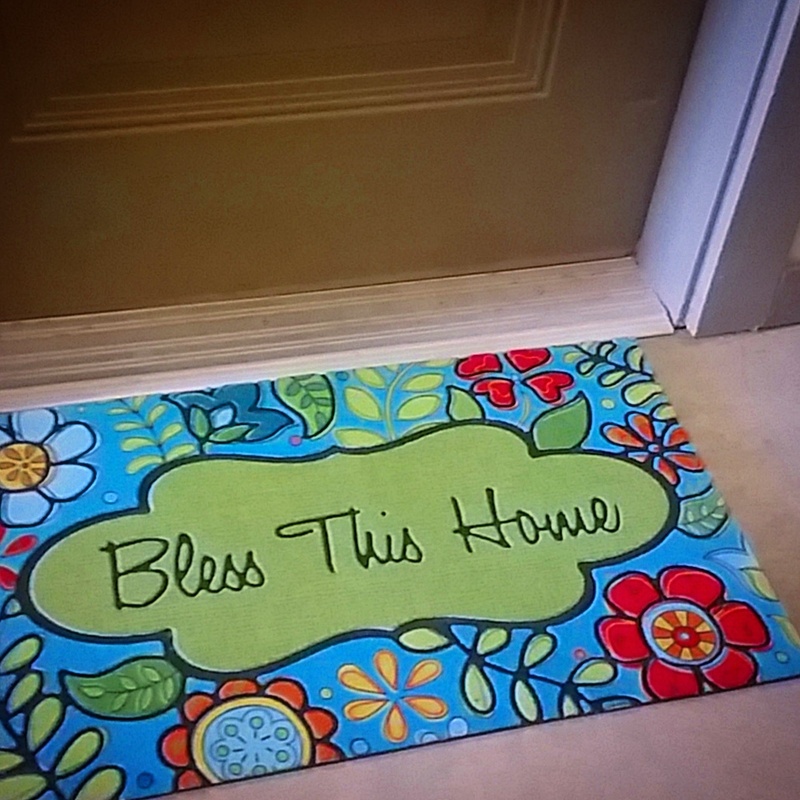 That night I had a date night at home with the man friend…dinner and a movie…oh and I bought myself a new welcome mat! I am trying to spruce up my apartment a bit! Yes it is very colorful. How was your weekend? Did you eat anything awesome that was a party in your mouth? Hi there! 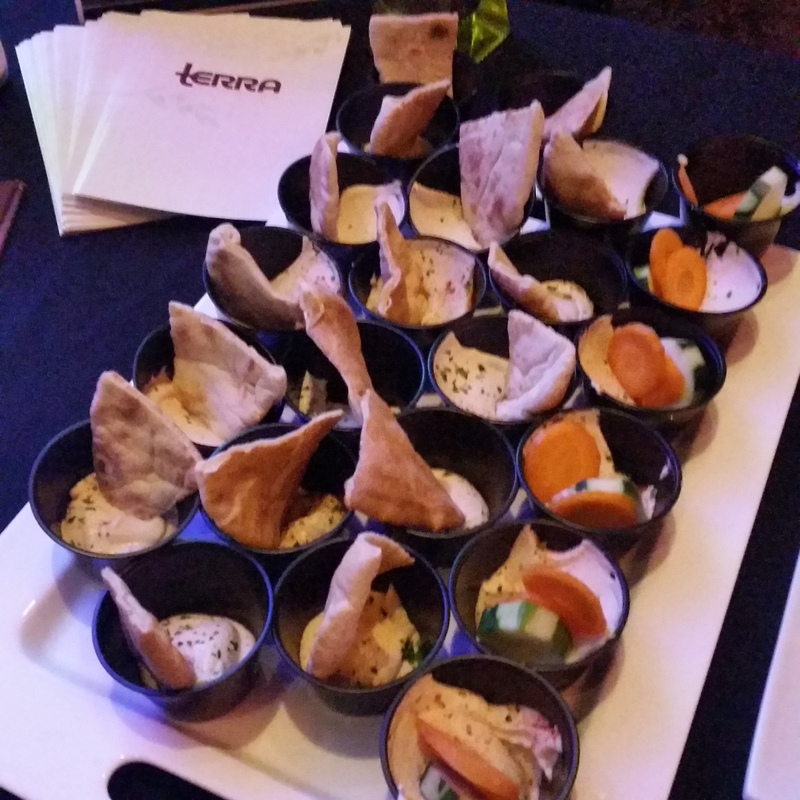 Today I wanted to give you a quick review of this awesome meal service that’s all the rage. 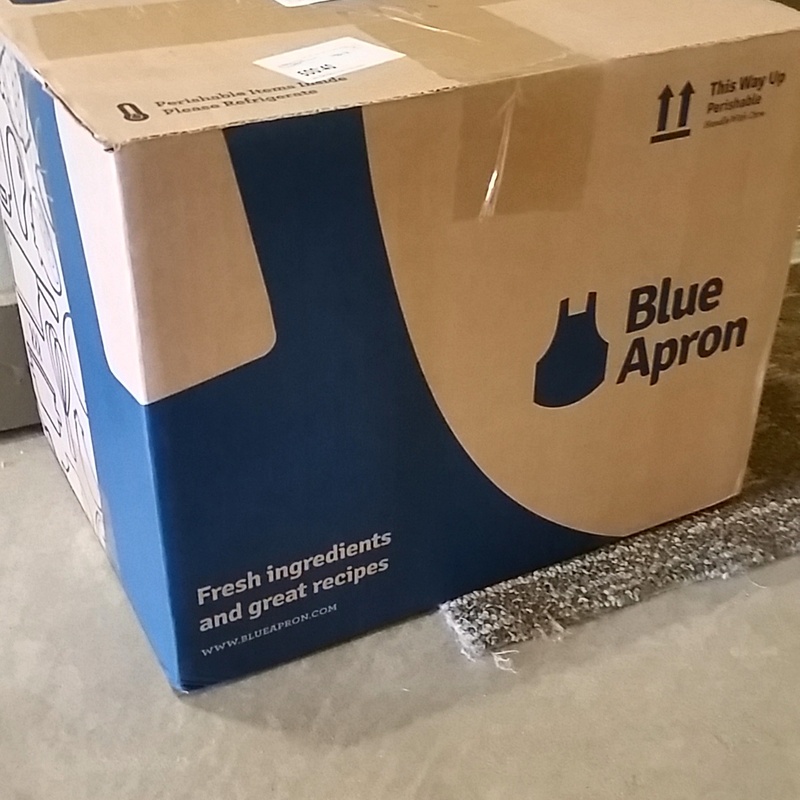 That’s right…Blue Apron! They just started to deliver to Texas so I could not be more happy about having this wonderful option to try new meals with fresh ingredients. I was so thankful to receive a free offer from my good pal Elisha for three meals that were delivered right to my doorstep! With airtight/insulated packaging and ice, of course. The box arrived early Saturday afternoon. I was stoked to see it after coming back from my early morning run! There were tons of ingredients in this box. Mint, cilantro, scallions, fresh garlic and ginger, onion, and meats! I have to say this was a huge lifesaver for me this week. I’ve been CRAZY busy these last couple of weeks working late and covering shifts at the gym…this week I taught 5 spin classes total – on top of running and working out on my own. So I was thrilled to have an option that just takes all of the guesswork out. 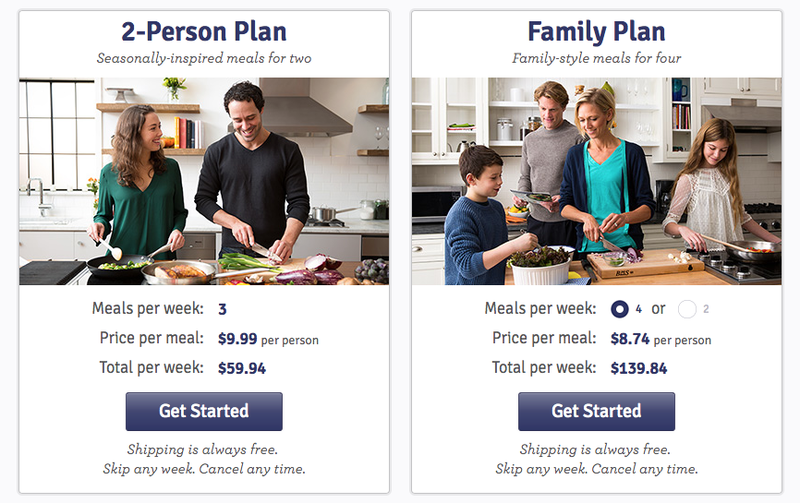 The meal plans you can choose from include a 2 person plan and then a family plan. The 2 person plan for me is nice because that gives me 6 meals total (and I can cook for my date…or friends that come over and we can share!). Definitely enough to cover me for the work week. 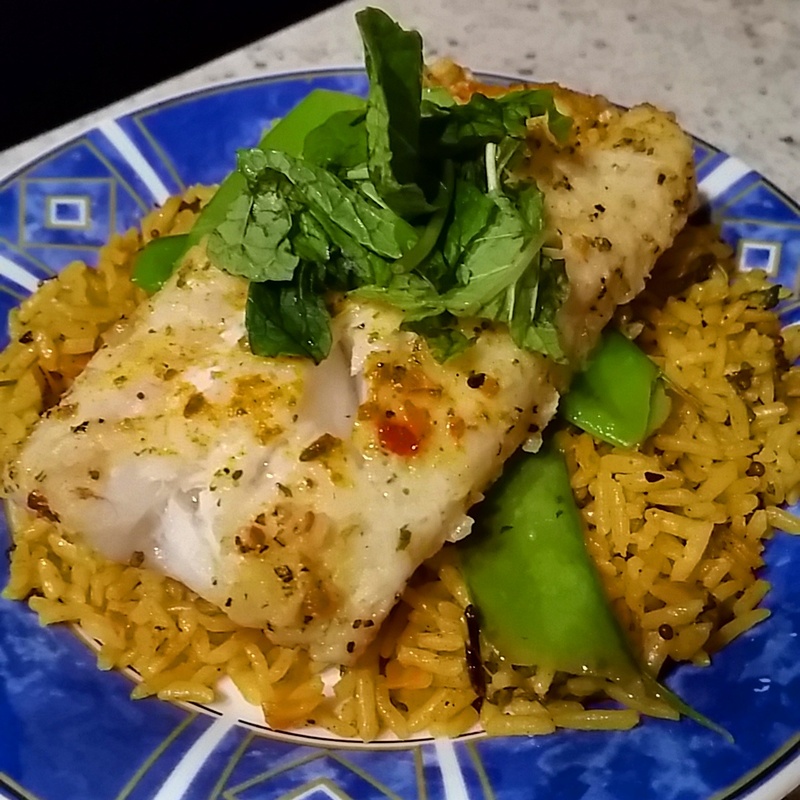 My meals included turkey steamed buns, a pasta with fresh arugula pesto and my favorite dish of all, pan seared cod with curried basmati rice and snow peas. What I like the most is that all of the meals are pre portioned out, 500-700 calories a serving…and yes, still absolutely delicious! You can also alter the plan if you are a vegetarian, or if you want to cut out certain types of meats. 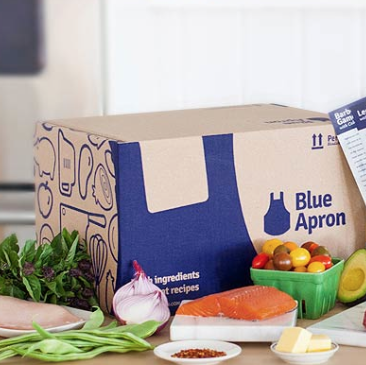 Overall I truly enjoyed receiving these meals from Blue Apron and I have already set up my next delivery in a few weeks. Very cool too that you can skip several weeks at a time if you want…like if you want to do 1 delivery a month, it works! I especially like the option to skip as a budget friendly way to cut back…but still get excellent meals and ideas to keep things spicy. 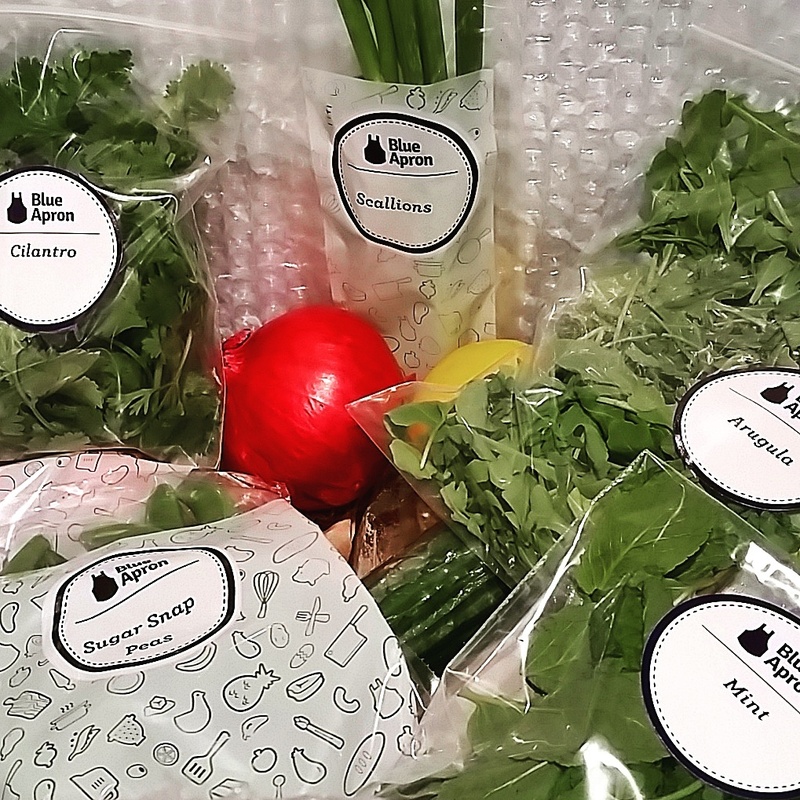 Have you ever tried Blue Apron or any meal delivery service that sends you FRESH ingredients to make at home?